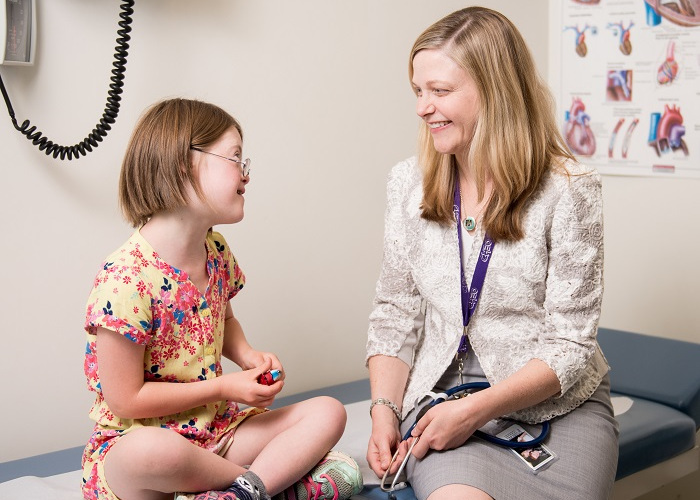 The uOttawa Faculty of Medicine’s Department of Pediatrics and the Children's Hospital of Eastern Ontario (CHEO) are committed to excellence in the programs we have established at the postgraduate medical education level. CHEO is a tertiary care children's hospital that provides the only pediatric inpatient services in the Ottawa-Carleton region, and serves a referral population of over 1,500,000. The training program in pediatrics, based at CHEO, has excellent patient volume and diversity in both the inpatient and outpatient units. The program offers exposure to primary, secondary and tertiary level models for provision of care to children. If you are interested in applying to the Pediatrics Residency Program, please contact the Canadian Resident Matching Service (CaRMS). The following can be found on one45.